Although he cannot speak Telugu fluently, Vijay has dubbed his lines for MCA. “I asked director Venu Sriram to give my scene papers two-three days before the shoot and wrote it in English and Hindi. I wanted my diction to be in sync with my body language and didn’t leave a chance to get it right.” Ask him about his experience of working in Tollywood, Vijay is all praise for the team. “It’s a beautiful journey. enu is confident about his script and is happy with my work. Being such a big star, Nani remains grounded and accommodating. He always thrives on improvisations and wants to bring some magic to the shot. My producer Dil Raju has a great balance of work. Incidentally, both Nani and Dil Raju are on a roll with successive hits. In that way, I’m in safe hands (smiles).” Vijay explains that after MCA, he has decided to make his presence felt in multiple languages. “ I want to diversify to all Indian languages and connect with all kinds of audience. Besides MCA, Vijay also worked in a web series — Cheers, an independent film titled Mara. “It’s about a suicidal guy who tries to find a purpose in life,” he adds. 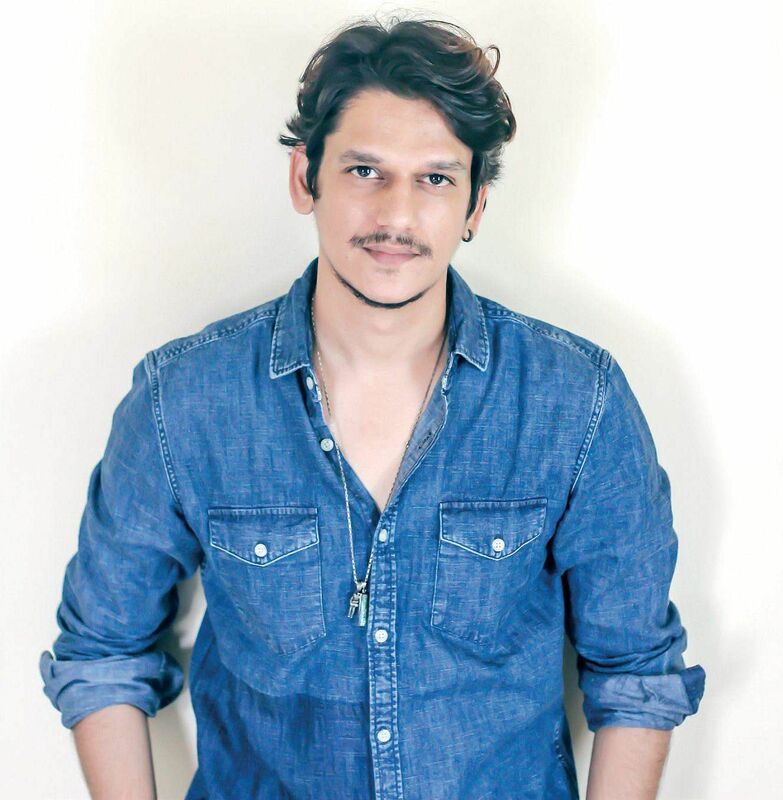 The lanky lad also teamed up with Reema Sengupta for a short-film titled Counterfeit Kunkoo which has made it into the Sundance Film Festival, scheduled to take place from January 18 to January 28, 2018. “I’m looking forward to it as it’s a big platform and I get to meet many people there,” he signs off.